HOME / TRENDING / #WORLDPHOTOGRAPHYDAY: 23 PHOTOS THAT SHOOK THE WORLD! Click a photo. Take a selfie. Do it all today, because it’s World Photography Day. The date behind World Photography Day originates from the invention of the Daguerreotype, a photographic processes developed by Joseph Nicèphore Nièpce and Louis Daguerre in 1837. The idea behind the World Photography Day is simple: photos that bring a change! Any picture can speak a thousand words, but only a select few can uproot nations, change ideologies and make a difference! The influence that this list of photographs carry is astounding! And what better day to showcase them than on World Photography Day? 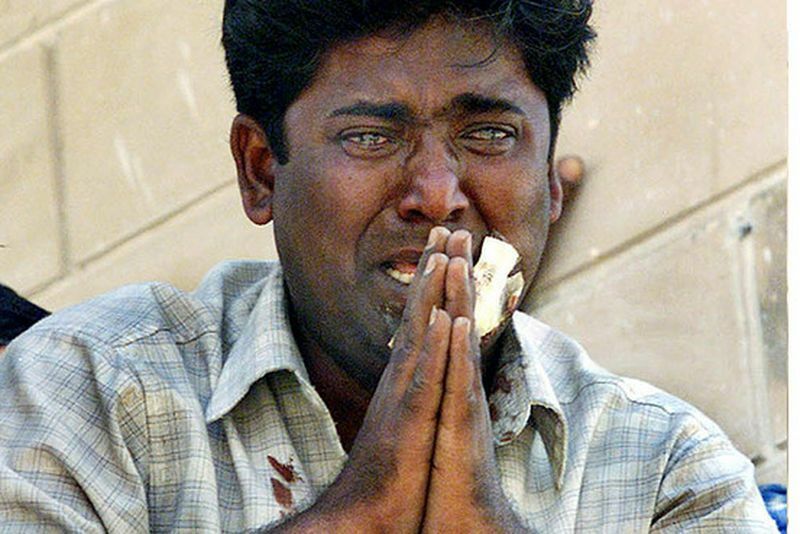 The man in this iconic photograph is Qutubuddin Ansari, a tailor, as he pleads for mercy during the Godhra riots in Gujarat, 2002. “That’s one small step for man, one giant leap for mankind” Neil Armstrong. Need we say more about this iconic picture? God, look at it! 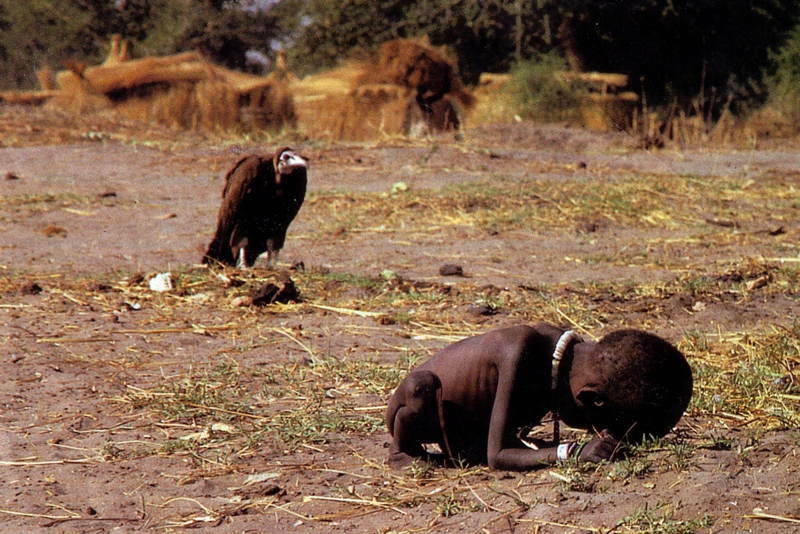 Seen as Africa’s despair, the image of a vulture preying upon a starving toddler was taken by photographer Kevin Cater. He faced criticism for not helping the toddler, and tragically killed himself three months after the picture was published. 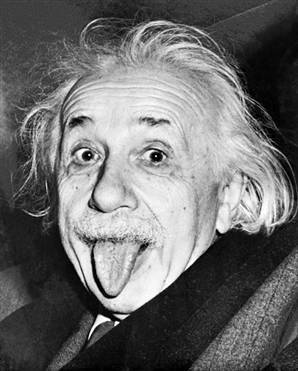 The photograph that allowed geniuses to have a sense of humor. 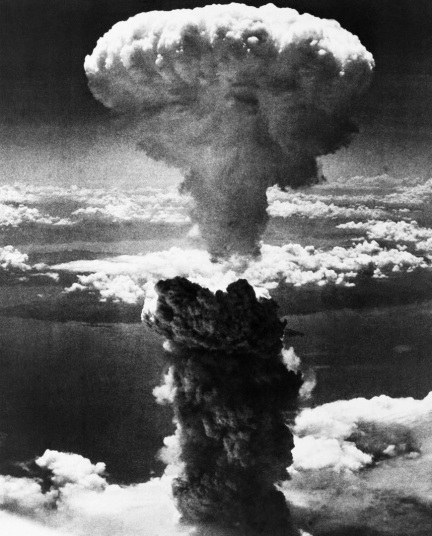 The 1945 Nagasaki Atomic Bomb: Proof of man’s ability to destroy on a large scale, an extremely large scale. 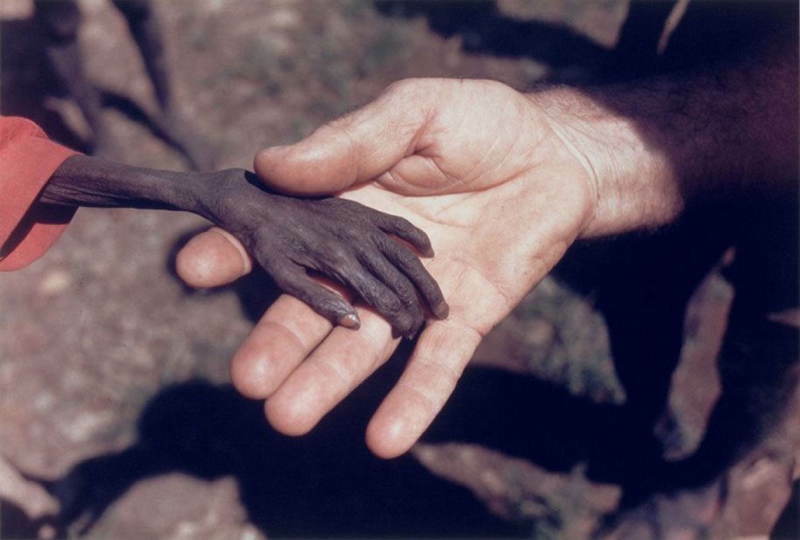 A missionary holds hands with a starving boy in Uganda. Such a pity! 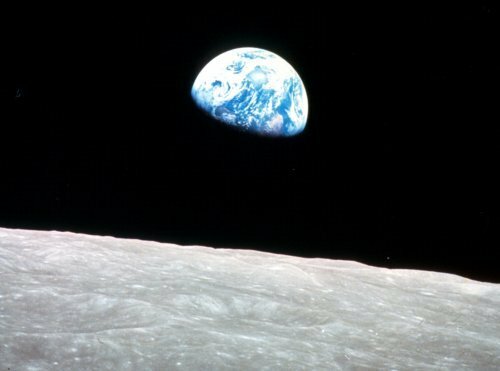 This shot by astronaut Bill Anders changed the way we think of our plant and its place in the cosmos! 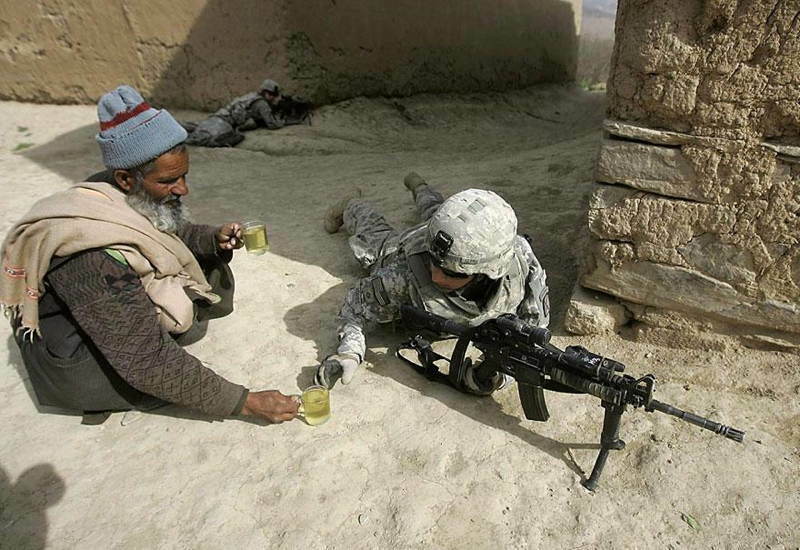 An Afghan man gives tea to a U.S solider. Who knew issues could be solved over a few drinks? 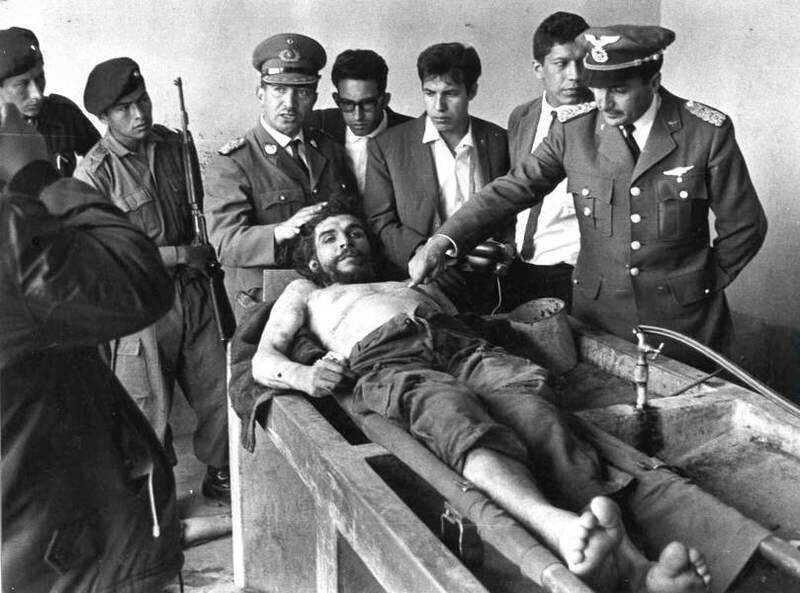 The body of Che Guevara as the Bolivian Government poses alongside. The fall of a revolutionist, the fall of the people! 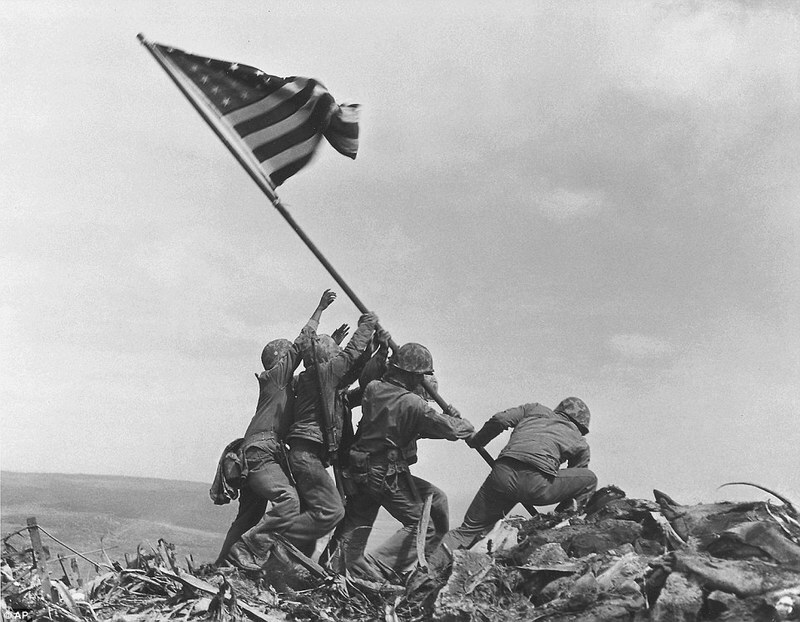 Five U.S Marines and a Navy sailor were captured raising an American flag atop Mount Suribachi on the Japanese island of Iwo Jima. This picture depicts love for a nation! 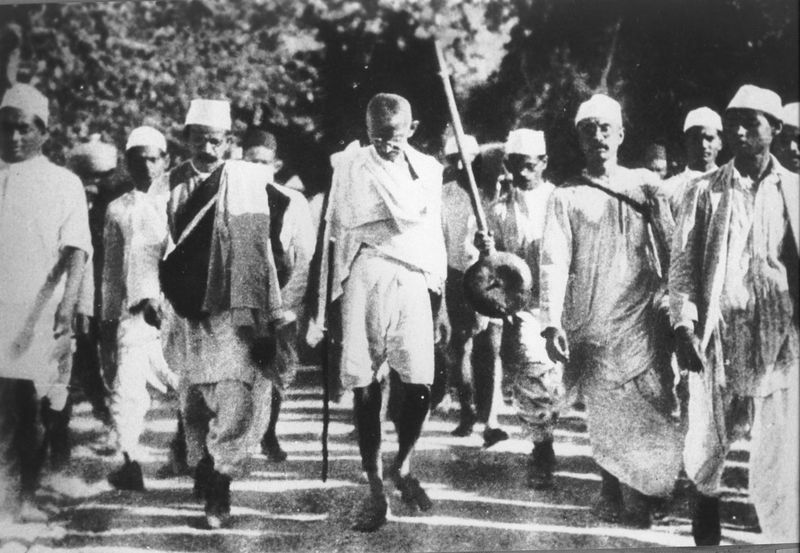 The walk of purpose, the Mahatma Gandhi way! 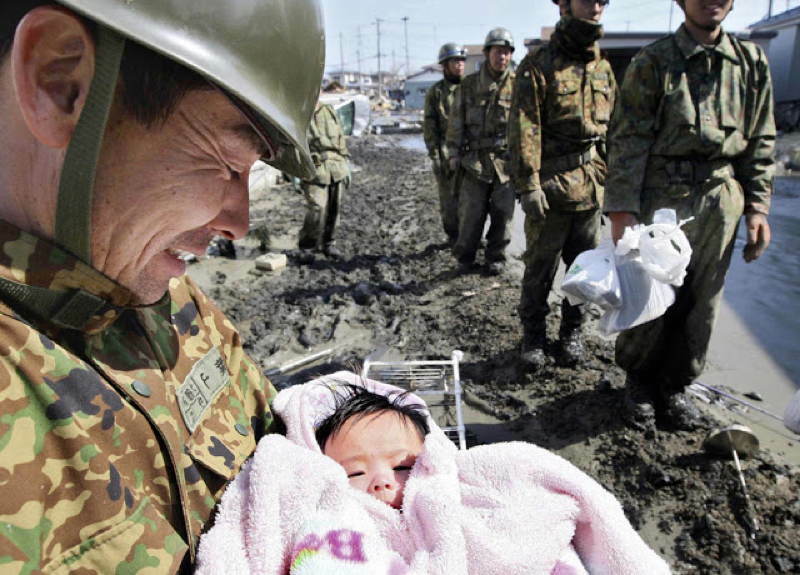 This four month old Japanese baby brings light to the 2011 Japan Tsunami. Which means hope can be found in the worst times, too! 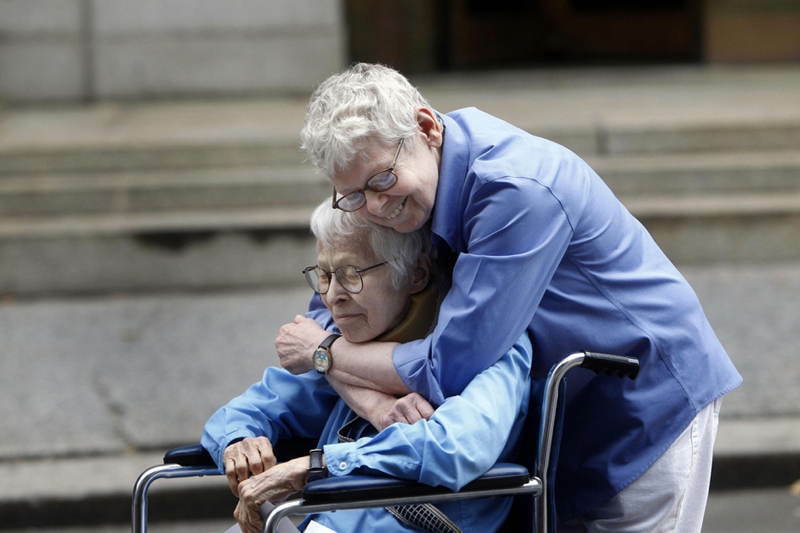 Connie Kopelov and Phyllis Siegel become the first gay couple to get married in Manhattan in 2011. 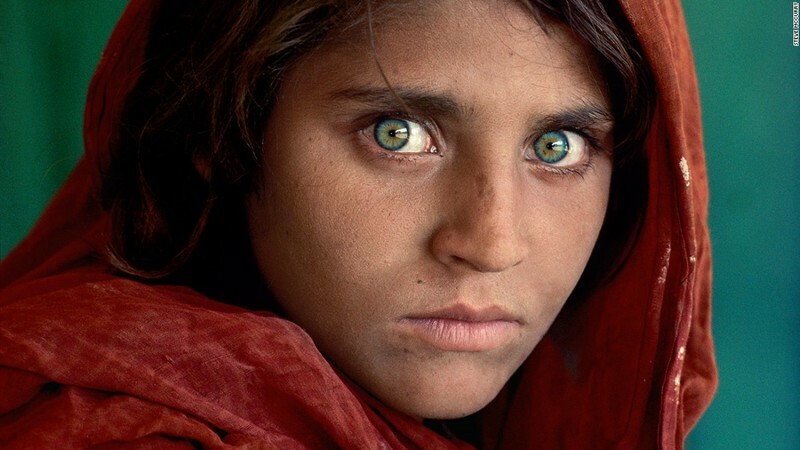 Sharbat Gula, an Afghan girl becomes one of the most iconic National Geographic covers of all times and a symbol of the struggle of refugees everywhere. 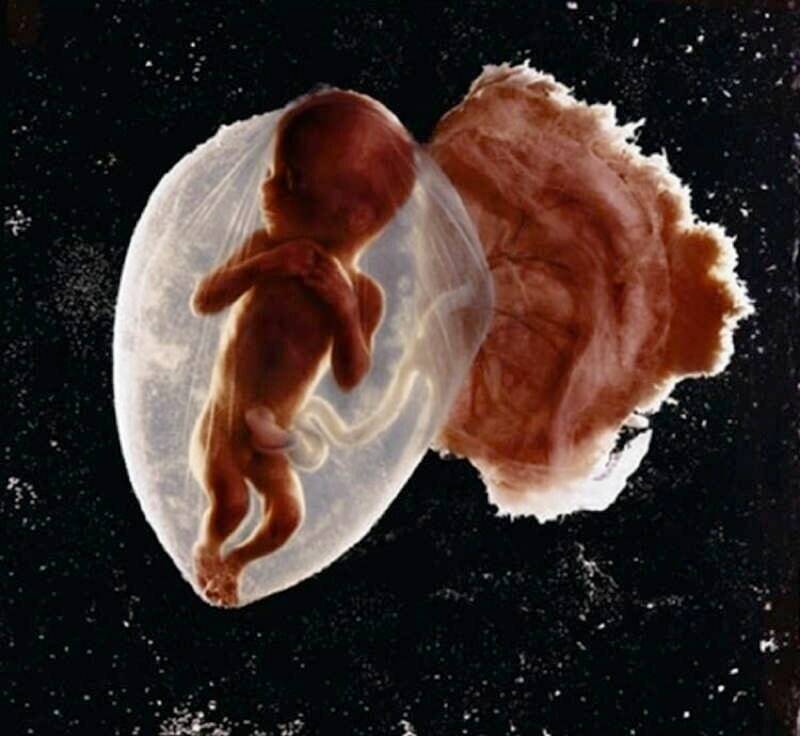 How Life Begins: Lennart Nilsson began taking pictures of developing fetuses with an endoscope in 1957, and the 1965 publication of his photos in Life Magazine was a breakthrough in showing people where we all came from. 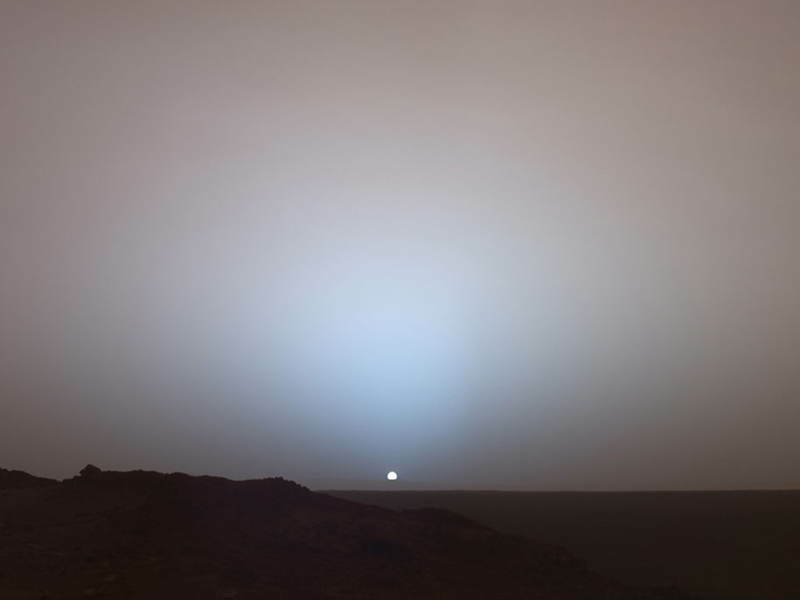 In May 2005, NASA’s Mars Rover presents the world with a vision of Mars at dusk. 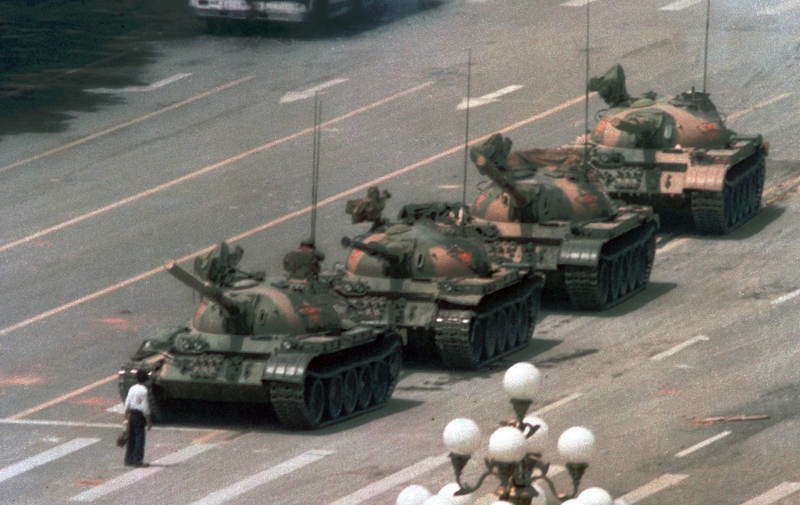 Jeff Widener captured this shot of “the unknown rebel” standing in front of a line of tanks. The man was shortly led away and never seen again, but his act of nonviolent protest was a vital moment in world history. 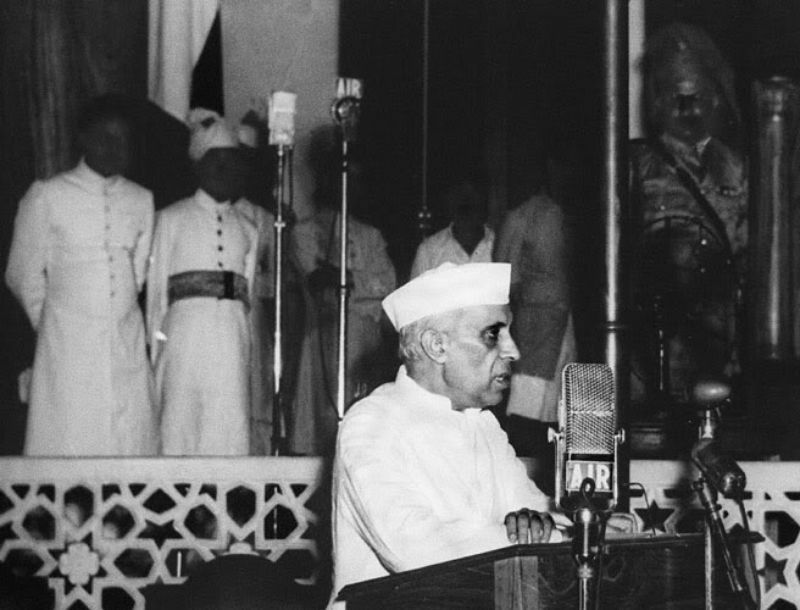 Oh that moment….that moment India awakened to freedom. The worst our country has ever seen: The Bhopal gas tragedy. 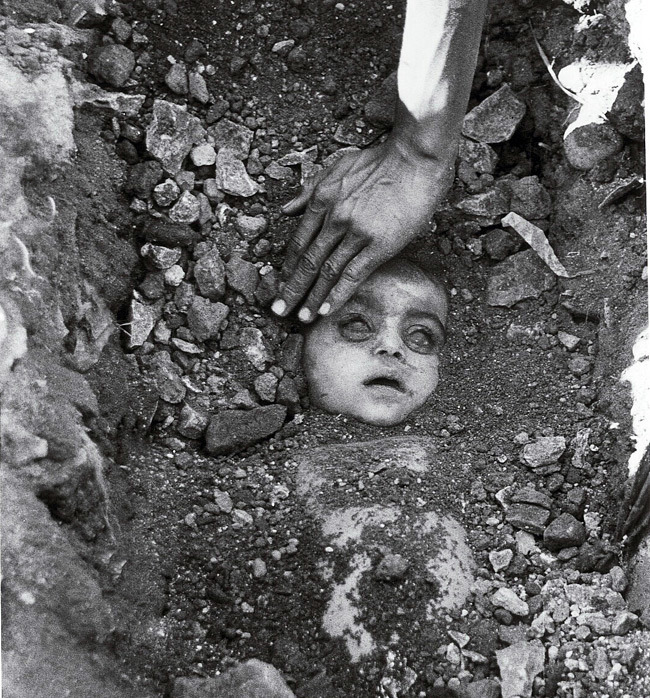 This photograph of a child buried under the debris is the perfect example of what the gas tragedy has done to the people of Bhopal! 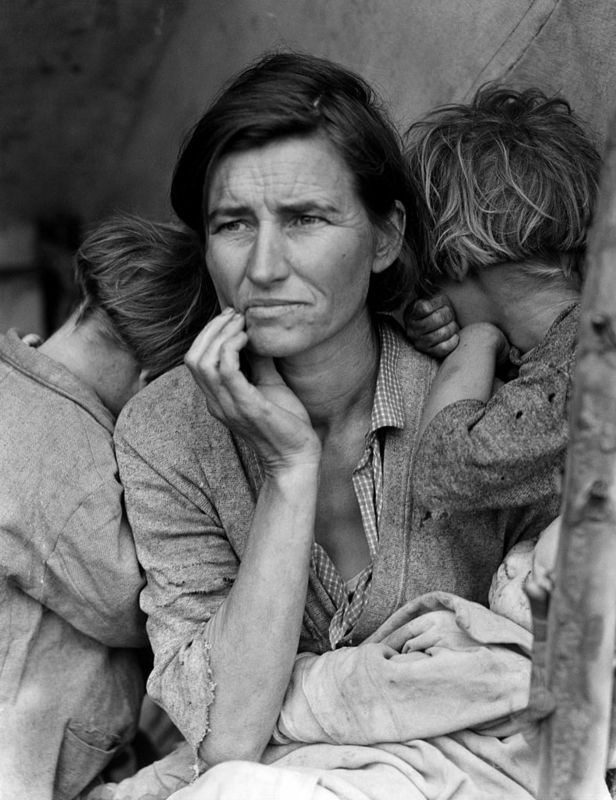 The photograph that gave a face to the Great Depression! 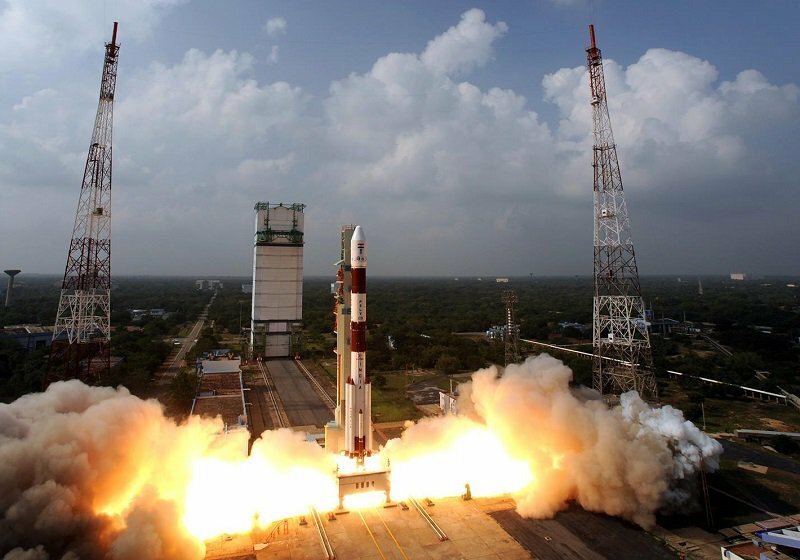 The Mangalyaan mission cost India only 11% of what it cost NASA to enter Mars. And what's more, we did it on the first attempt. 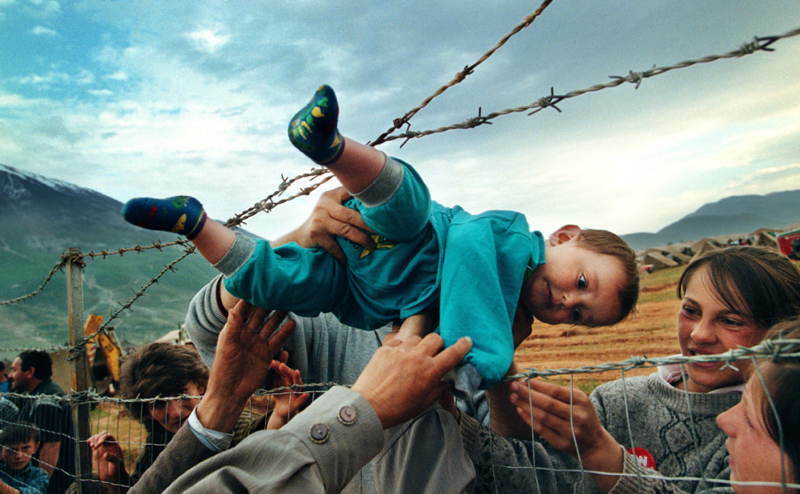 Kosovar refugee Agim Shala, 2, was passed through a barbed wire fence into the hands of his grandparents at a camp run by United Arab Emirates in Kukes, Albania. Now, how about some impactful videos? Just like these photographs, these videos have struck the right chords!